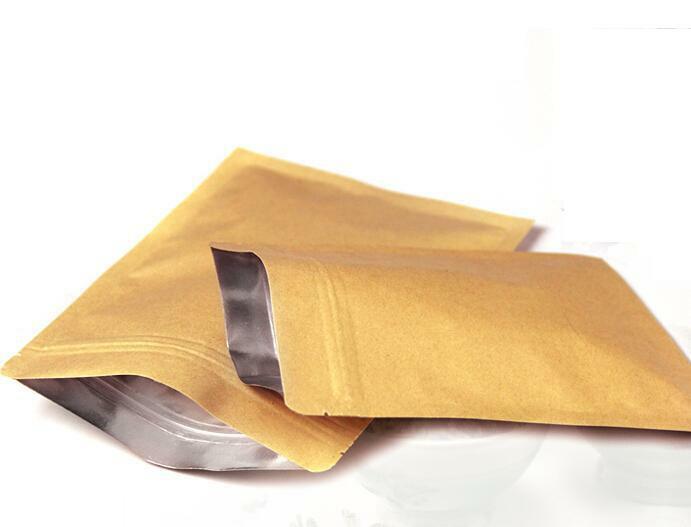 We supply Paper Bag With Zipper Foil Lined, which is highly durable and keeps the food warm for a longer time. With immense knowledge and expertise in this domain, we have made our position in the domestic market by providing Kraft Paper Bag With Zipper Foil Lined. After the goods are sternly examined by the experts, the picking, checking, labeling and packing commences in the substantial warehouse. Sprawling over a large area, we ensure that the goods are packed with utmost proficiency.